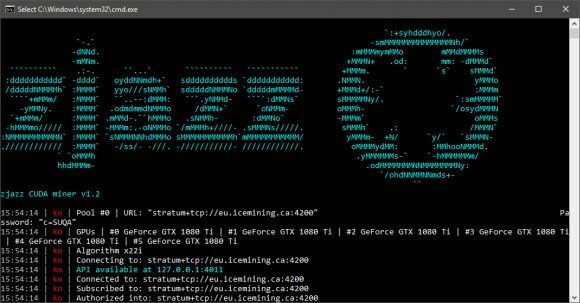 There is a new update of the zjazz CUDA Miner 0.97 for the Cuckoo Cycle algorithm that is being used by the Merit (MRT) and BitCash (BITC) projects. 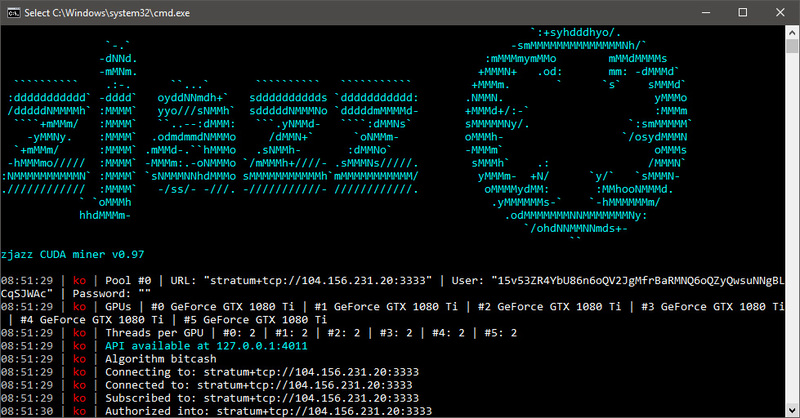 The new version comes with a number of improvements in functionality improvements, including support for BitCash mining on 3GB Nvdia GPUs (Merit was already supported on these), basic ccminer-like API support, list of failover pools is now supported and more to make mining better and problem free experience. You can find the full changelog of the new release below. 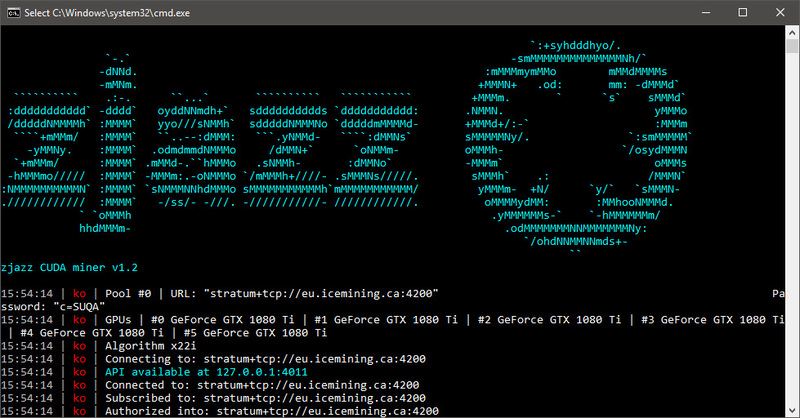 The Cuckoo Cycle algorithm is CPU intensive and the zjazz CUDA miner provides multiple options to reduce the CPU load if you are mining on a GPU mining rig with a slower processor that is having trouble coping up, so make sure you check these out. 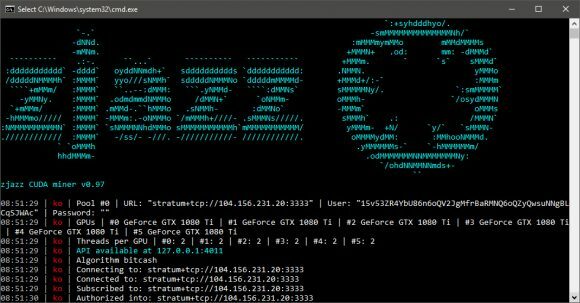 Do note that the zjazz CUDA Miner is a closed source software available as binary releases for both Windows and Linux and comes with a built-in development fee of 2%.